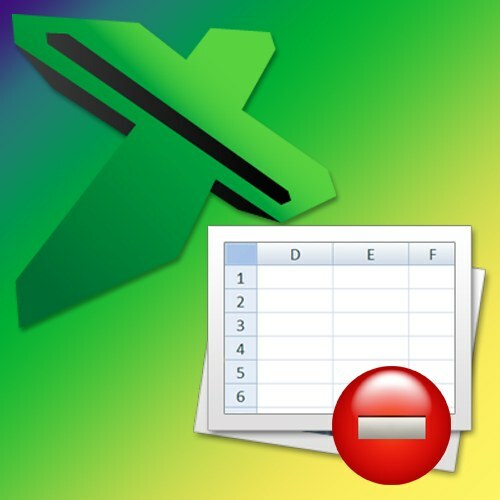 Protecting cells in a spreadsheet editor of Microsoft Office Excel is not used to comply with the secrecy - for this purpose here is the protection of the data file. Lock access to the cells is needed, rather, to prevent accidental changes to formulas or data in spreadsheets. The procedure of protection is simple, but requires an understanding of the working principle. Protection in Excel is organized in such a way that it is set on the sheet document as a whole and covers all its contents. So before you can proceed with the setup blocking access, you should specify exceptions to the General prohibition. Of course, this should be done only if it is necessary to leave free the access to some cells of the table. Start with selecting the entire sheet, press Ctrl + A.
Click the selection with the right mouse button and select in the pop-context menu "Format cells". On the screen a window will appear in which you need the security tab - check the installed checkbox "Protected cell". If you want the locked cells not only it was impossible to edit, but to view the information contained in formulas, set a mark in the "Hide formula". Click OK and the sheet will be ready to turn on protection. If you leave a free access to any of the elements is not required, skip this step, otherwise select the cellsthat should be excluded from the list of protected. Again invoke the properties window via the context menu and perform the opposite operation - to remove the checkmark from the checkbox labelled "Protected cell". Press the OK button. Turn on sheet protection. This can be done on the tab "Home" menu of the table editor. In the group of "Cell" this tab has a drop-down list "Format" - open it and select "Protect sheet". On the screen appears a small window of settings of the protection. Put a mark in the checkboxes of operations that must remain available to users on the protected sheet. If to remove protection should only a person who knows the password, enter this password in the text box. Click OK, and the protection is activated.